The safest, natural and aluminum-free deodorants on the market. Have you ever considered a natural or aluminum-free deodorant? Ever since learning about the toxic ingredients in our everyday products, searching for safer deodorant became a priority on my to-do list. 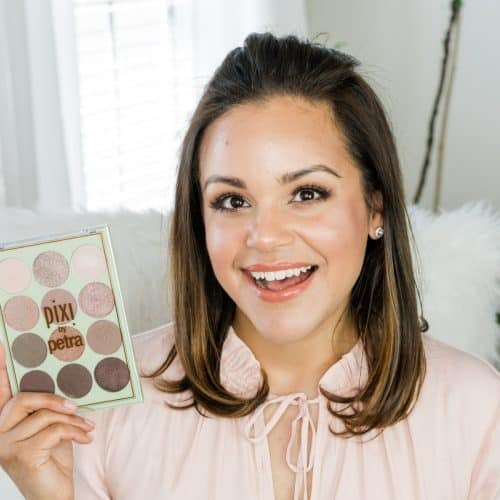 Many trustworthy sites, from Time Magazine to the National Cancer Institute discuss the potential harm that ingredients like aluminum, parabens and phthalates can do to us and babies in the womb. As someone who wants to start a family soon, I knew I had to overhaul my personal care products. Earlier this year, I bought Native deodorants to give non-aluminum deodorants a try. There was a weird two-week “detox” period as my body was able to sweat out the built-up aluminum in my pores since I was no longer plugging them closed with traditional aluminum-based deodorant. Native worked for me for a while, until we got to the thick of the Florida summer. I ran out, and went back to my old Secret Clinical thinking this wasn’t for me. In hindsight, what I really needed was a different natural deodorant. I usually have to switch up regular deodorants, so it makes sense I’d have to switch to another natural deodorant. However, Native was recently bought out by P&G who (side eye) started changing the ingredients. I liked the arrowroot powder the deodorants originally had, which they’ve replaced with magnesium salt. And so, my search continued. What’s wrong with regular deodorants? Propylene Glycol: Fragrance, skin conditioner + absorption enhancer. Linked to organ toxicity and skin irritations. And because it improves product penetration, it helps to carry other harmful ingredients in the product through the skin. It’s also found in anti-freeze. Fragrance: One of the most toxic ingredients you’ll find, even on “natural deodorant” labels. Over 3,000 chemicals can make up “fragrance” and since companies aren’t legally required to disclose what those are (because #tradesecret) we’ll never know the safety of anything listed simply as fragrance. Benzyl Salicylate: Fragrance, UV absorber. Linked to endocrine disruption, weakened immune system and skin allergies. Phthalates: Makes products pliable + stick to skin. Linked to permanent birth defects and endocrine disruption. Triclosan: Antibacterial agent + preservative. Linked to liver toxicity, skin allergies and thyroid dysfunction. You still get the same odor protection without potentially unsafe bio-accumulative chemicals. No more pit stains! Aluminum mixed with sweat is what makes those yellow stains. Yuck. 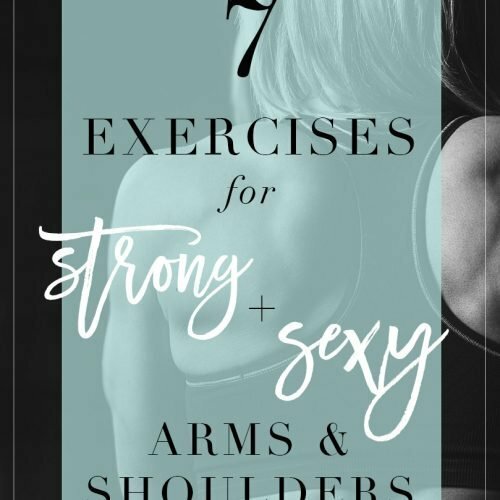 Your armpits won’t get darker. Less irritation means a cleaner shave. No artificial fragrances that may lead to asthma or allergies. Your body won’t store aluminum in the fatty area of your armpit, which can cause hormone disruptions. Note: Deodorants are not antiperspirants. Antiperspirants contain aluminum/aluminum salts to plug your sweat glands. Deodorants strive to prevent bacteria overgrowth, which eliminates odor, but also allow your body to sweat as it was naturally intended to do! 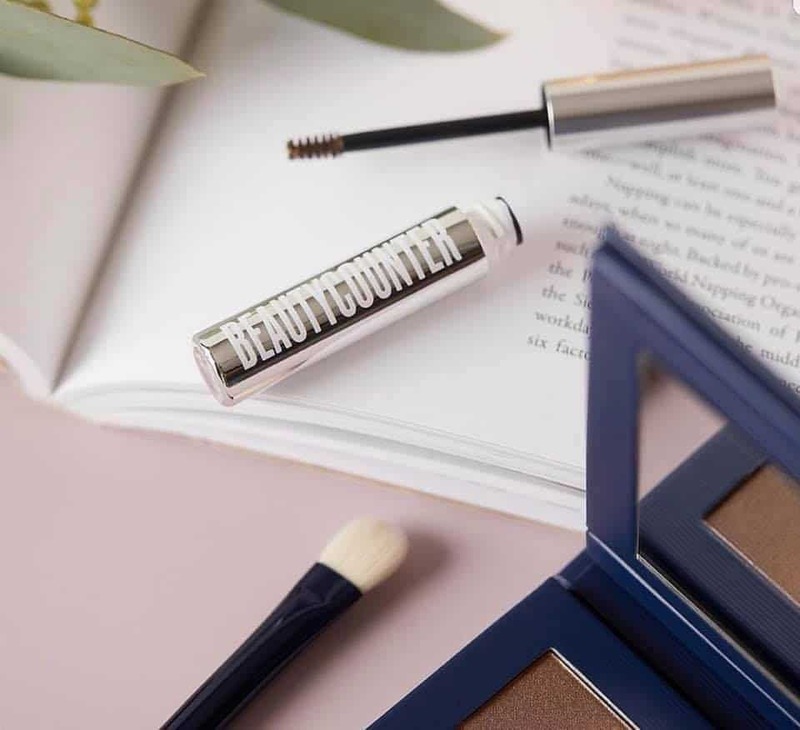 Since education is a huge part of my personal mission with Beautycounter, learning about how I can make my life (and those of my loved ones) safer is a huge part of my focus. 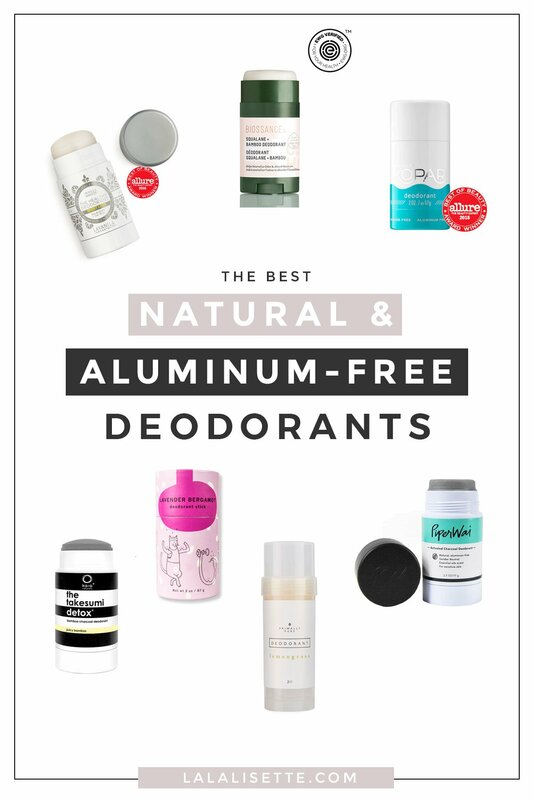 For that reason, I asked my health-conscious friends which natural and aluminum-free deodorants they’ve found have worked the best for them. I decided to share their recommendations here. Some of these have baking soda or charcoal in the ingredients. Some of their reviews say that people are sensitive to either of them. I personally wasn’t affected by baking soda in Native. I am, however, a little sensitive to tea tree oil. Every person is different, so you’ll have to experiment with different ones until you find a few that work for you. I’ve included the ingredients for your convenience. I’ve placed this at the very top of the list for good reason. 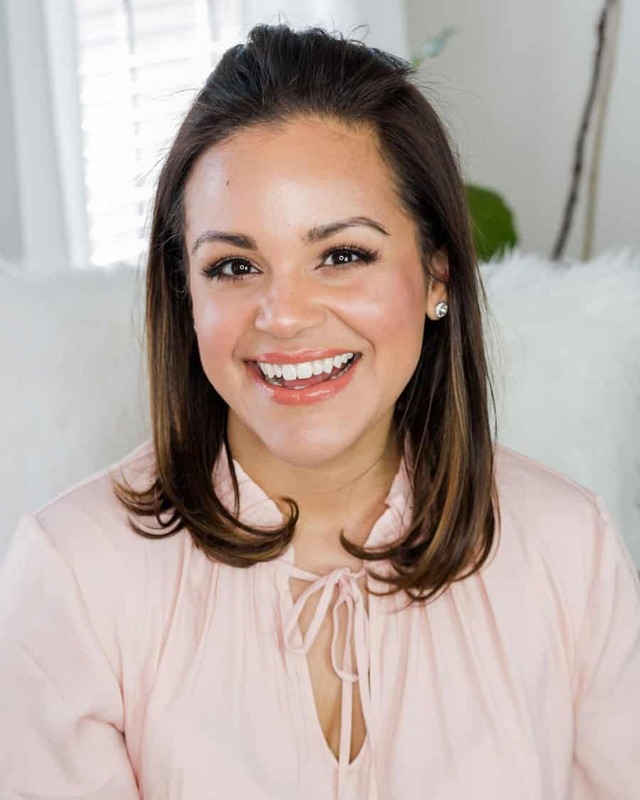 Biossance is a member of the Counteract Coalition (along with Beautycounter, côte, Jose Maran, Seventh Generation, and others) which works to lobby Washington for greater regulation in the beauty industry. A company after my own heart! The brand-new Biossance Squalane + Bamboo deodorant claims to neutralize odors with grapefruit + geranium + sage oils, and absorb moisture with bamboo without blocking pores for up to 24 hours. It is EWG-verified*, so you can rest assured it is very safe. It is currently in my shopping cart. You can buy it on their site or at Sephora. Baking soda and coconut oil free. I’ve seen this brand before but have never dove into them. Kaia makes a series of activated charcoal deodorants, and they contain arrowroot powder and aloe leaf juice. Friends say it helps keeps them odor-free through their gym classes. Kaia has several scents to choose from, all from natural botanical oils. The Black Oak and Bourbon deodorant makes a great gift for the man in your life. I’d go with the Sakuri Blossom scent. You may have seen Kopari coconut deodorant all over the internet. From my experience using Native, I really liked the coconut oil aspect, and that alone will definitely make me try Kopari’s version. Kopari’s blend of coconut water, coconut oil, and sage oil conditions and soothes underarms. They have both a scent-free and scented version (Allure Best of Beauty Award winner 2018). You can get it at Sephora, or on Amazon. You can also get it directly from the Kopari site. The reviews for their unscented version seem promising, with several stating they do not smell odor all day long. The unscented version has not (yet) won an Allure Best of Beauty award. Although I personally prefer a scent, I’m not willing to choose a scented one at the expense of the fragrance being potentially toxic. Its ingredients are listed below. Caution: fragrance (parfum) can contain any of over 3,000 ingredients. I’ve been told it’s only a light scent, but I really want to know exactly which ingredients go into its scent. For this reason alone, I cannot recommend the scented version (ingredients listed below). Allure Best of Beauty Award winner in 2015 and 2016, Lavanila Sport Luxe deodorant is very popular among fitness lovers. Its beta glucan technology claims to be an antioxidant, antibacterial, and break down sweat molecules while preventing order. The corn starch supposedly helps absorb wetness. I listed the ingredients below, but I would have liked for them to breakdown what exactly is in their “botanical fragrance blend.” Other than the fragrance blend bit, I think this is a really good formula. Contains tea tree oil and baking soda. This is one of the more interesting deodorants on the list. Primally Pure deodorants contain extra virgin coconut oil, tallow from grass-fed cows, kaolin clay, activated charcoal, beeswax, and non-nano zinc oxide. It’s definitely not a vegan formula (if that’s important to you) but at least I can pronounce all of their ingredients. All of their scented deodorants are scented with natural essential oils, so toxic fragrance ingredients aren’t a concern. The most popular ones are Blue Tansy Deodorant and Charcoal Deodorant (scented with eucalyptus and peppermint essential oils). Use code LISETTE15 for 15% off your first order! Contains baking soda, coconut oil and activated charcoal. This all-natural activated charcoal deodorant stick by PiperWai markets itself as safe for sensitive skin. Its scent comes from botanical oils (see ingredients below). PiperWai is vegan and cruelty-free. They also have a jar version on their website. Their ingredients are impressive and I like generous amounts of essential oils. Cocos nucifera (Coconut) Oil, Tapioca Starch (Non GMO), Euphorbia cerifera (Candelilla) Wax, Butyrospermum parkii (Shea) Butter, Stearyl alcohol, Sodium bicarbonate (aluminum-free), D-alpha Tocopheryl acetate, Magnesium hydroxide, Activated Charcoal, Mentha piperita (Peppermint) Oil, Eucalyptus radiata Leaf/Stem Oil, Citrus reticulata (Tangerine) Leaf Oil, Citrus aurantium bergamia (Bergamot) Peel Oil, Salvia sclarea (Clary) Oil, Cymbopogon citratus (Lemongrass) Leaf Oil, Melaleuca alternifolia (Tea Tree) Leaf Oil, Thymus vulgaris (Thyme) Oil, Eugenia caryophyllus (Clove) Leaf Oil, Lavendula augustifolia (Lavender) Oil, Rosmarinus officinalis (Rosemary) Leaf Oil. Contains aluminum-free baking soda, coconut oil, shea butter, and tea tree. I love the name of this vegan brand. 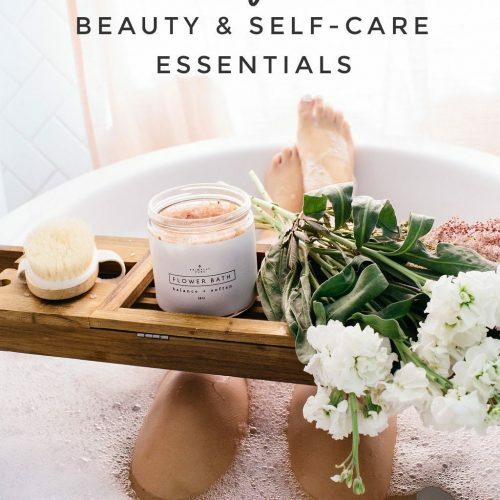 All their products are made with organic, unrefined plant oils and butters, steam-distilled and cold-pressed essential oils and organic and wild-crafted botanicals. You can buy their deodorants on Amazon or at Target. Available in Lavender Bergamot and Lemon Eucalyptus scents, and a baking-soda free version. Leaping Bunny certified. The Our Lemongrass Spa Spearmint Lemongrass Charcoal Deodorant Stick is a natural deodorant with limited ingredients. The ingredients are repeats of other deodorants on this list, but at a slightly lower price. One of my friends says her entire family uses it and they love it! Contains tea tree oil and bentonite clay. Did I miss any deodorants you love? If so, mention them in the comments! 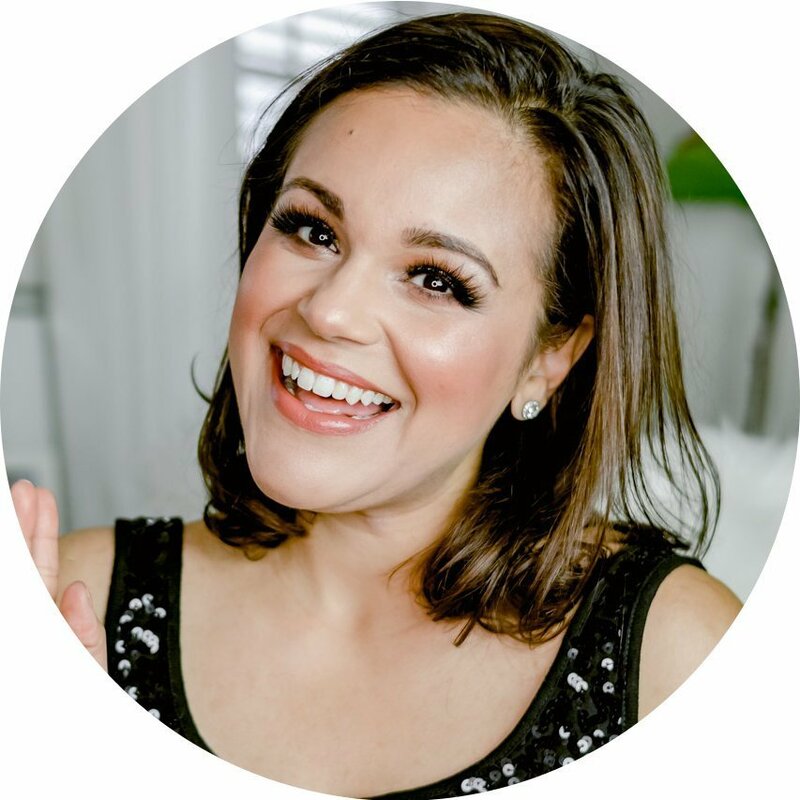 *The Environmental Working Group (EWG) is a leading environmental health nonprofit that works to give consumers a peace of mind as they shop while avoiding toxic and potentially harmful chemicals and contaminants commonly found in consumer goods. Their growing list of approved products includes many brands that are safe for you and your family.